Ready for a new look? 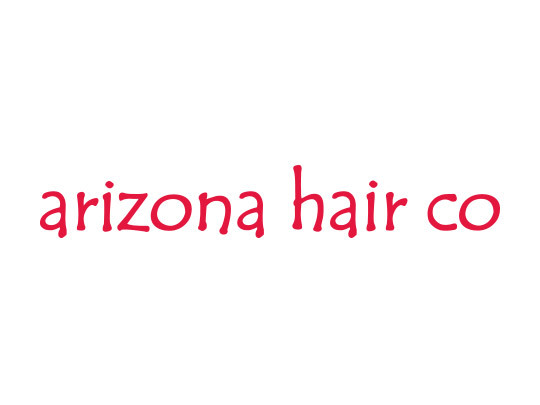 Arizona Hair Co will help you create the haircut, color and style to best express who you are—or who you want to be. 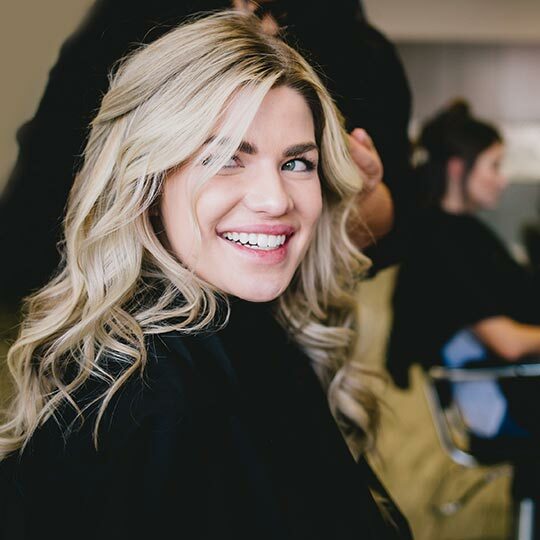 A full-service hair salon, Arizona Hair Co specializes in color, perms, highlights and weaves, bleach, tints, semi-permanent tints, and color corrections for men, women, and children.